Having a customer’s zip code is a powerful tool because it reveals so much about who your customer is. With this particular data point, you can not only determine a customer’s geographic location, but make educated, accurate assumptions about their income level, education, marital status, and lifestyle. When combined with the rest of your data, a zip code provides a great opportunity to expand your reach and target a customer base that’s ready to buy. In this post, I’ll show you how to take the zip codes and other information you’ve already collected and get even more bang for your data-based buck. We’ll do that by creating customer profiles and using those profiles to purchase targeted marketing mailing lists. Before you can accurately target a new customer base, you must first create profiles for the customers you already have. Creating a profile based on scoring and clustering will help you clarify which of your customers are most likely to purchase next, as well as which type of customers you want to acquire in a new market or zip code. You might break up your customers into profiles based on categories like the frequent shopper, the spender shopper, the best shopper, and so on. For example, if you create a profile for a ‘big spender’ shopper who only purchases once every 1-3 years, you’ll be able to see when they last bought and avoid wasting money marketing to them every three months. Once you have clearly defined customer profiles, you can use those profiles to acquire targeted marketing lists. The lists you purchase will be based on the profiles you share with the purchasing company, and can be narrowed down to a particular zip code. 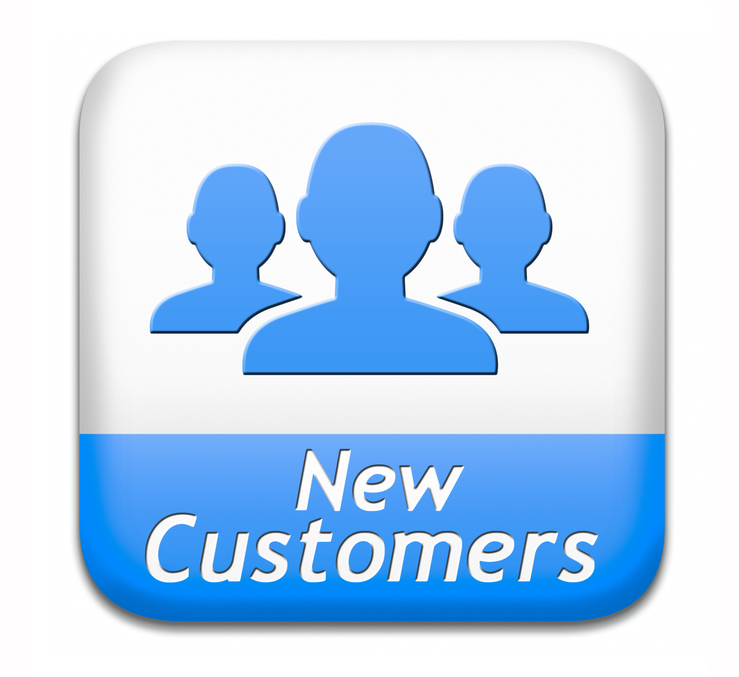 The idea is to acquire new customers who are strong matches for the customer profiles you’ve already created. Instead of reinventing the wheel, you want to take what’s already working in your marketing, and expand your reach to a new group of people who are the same, demographically speaking, as the customers you already have. Take care when purchasing lists to specify customers you do NOT wish to buy – for example, your own customers! When Massa & Company purchases lists for our clients, we take care to exclude their own customers so they don’t end up paying money for the contact information of someone they’ve already sold to. Whether you’re a nonprofit looking for new donors or a retail outlet opening a new location, marketing to purchased lists will help you acquire new customers and increase sales. You can trust that your marketing dollars will be well spent because the new customers you’re targeting have been vetted using data. The current customer profiles you created based on zip codes and other demographic information will be matched with information and purchase history of your new customer base, assuring a strong return on your marketing investment. This past winter I bought a pressure cooker because I wanted to see what all the fuss was about. I wasn’t looking for a method to cook food faster, per se, but was intrigued by the idea that because steam stays trapped inside the pressure cooker, all the flavor remains in the pot and makes the food tastier. Plus, it was a kitchen vessel I had never used before. After doing some research via America’s Test Kitchens (PBS), I decided to go with an 8-quart Fagor Duo pressure cooker. Bigger is better because as it turns out, you’re never supposed to fill up a pressure cooker to the brim! I also bought a cookbook (America’s Test Kitchens Pressure Cooker) as I felt I needed a Sherpa to guide me through this until I got the hang of it. The first recipe I chose was for an American pot roast – how could I possibly mess that up? I bought a 3-lb chuck roast and some small Yukon gold potatoes and followed the recipe exactly. 1) The roast was delicious but the potatoes were infused with the flavor of beef broth, which I did not enjoy. Next time I will do those separately! Dumping all of your ingredients into a single pressure cooker is just like marketing without using customer profiles. Your customers are unique individuals who need to be categorized based on their behavior, just as roast and potatoes need to be cooked separately to achieve maximum flavor! 2) I watched the pressure cooker like a hawk as it approached the high-pressure mark. When steam started to escape BEFORE high pressure had been achieved, I became nervous and kept adjusting the heat. My worries were in vain. The only important thing to keep in mind is that you should never set the pressure cooker on high heat. In other words, high pressure is not achieved by high heat. Instead, choose medium heat because high heat will burn the food before the cooker has a chance to reach optimum pressure. This phenomenon reminds me of the importance of building up steam in your marketing. You need to have a well-thought out marketing plan that includes data-driven customer profiles and purchased lists that are highly targeted. These ingredients help you build and maintain that “medium heat” that results in increased revenue now and customer loyalty over time. If you try to turn the heat on high very quickly, increasing your marketing spend on customers who aren’t ready to buy, you’ll never achieve the results that can be attained with a ‘medium heat’ marketing campaign. Are you ready to expand your reach and decrease your marketing spend using the power of data? Find out how you can create customer profiles and acquire new customers with Massa & Company. To learn more, visit http://massainc.com/ or call (312) 463–1050.